If you love avocados you may want to start stocking up. President Trump has been making more threats to close the border between the U.S. and Mexico, and so analysts have started to figure out what this would mean for our food supply here in America. 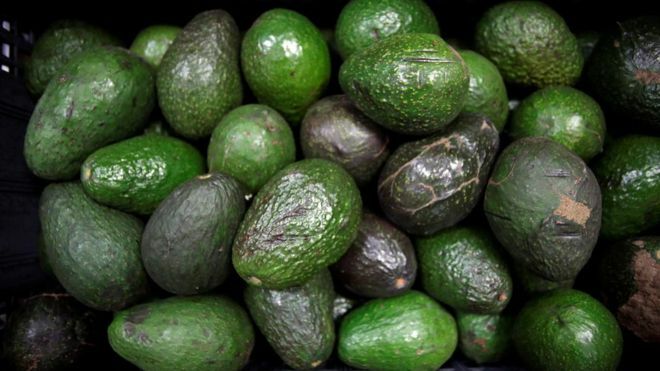 Steve Barnard, the president of Mission Produce, the largest distributor and grower of avocados in the world, says Mexico supplies most of the avocados in the U.S. at this time of year. Closing the border would mean we’d run out of avocados in as little as three weeks. Other produce that could be in short supply: tomatoes, cucumbers, blackberries, and raspberries, the majority of which all come from Mexico.